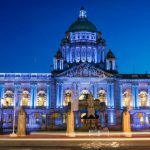 Find out What's On in Belfast, Restaurants, Shopping, Sightseeing, Sports, Events, Nightclubs, Places to stay, Hotels in Belfast, with our comprehensive website. Whether you live in Belfast, are visiting or looking to move here, you will be able to find places to stay, the best places to eat and drink, properties to buy or rent, local news & events, activities for the whole family, unique places to shop, beautiful scenic locations, historic landmarks, city centre entertainment, attractions and more! Albert Clock. Cave Hill. Harland & Wolff. Stormont Castle. The Odyssey Arena. St. George’s Market. You may recognise some of these places but there’s a whole lot more waiting to be discovered. From the birthplace of the Titanic to our iconic city hall and everywhere in between, you’ll find a cornucopia of historic landmarks and fantastic attractions. 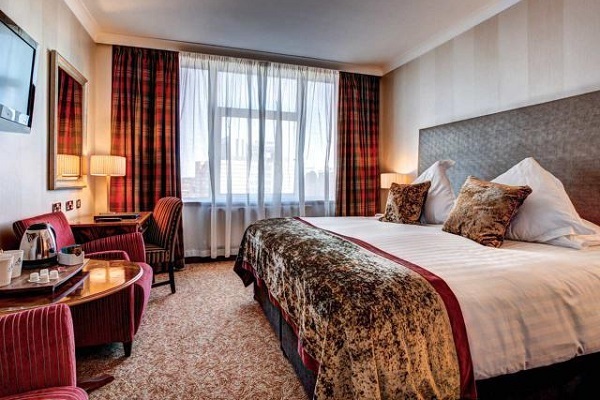 From 5 star hotels, guest houses, bed & breakfast, hostels, self-catering and camping & caravanning, you’ll find exactly what you’re looking for and within your budget. 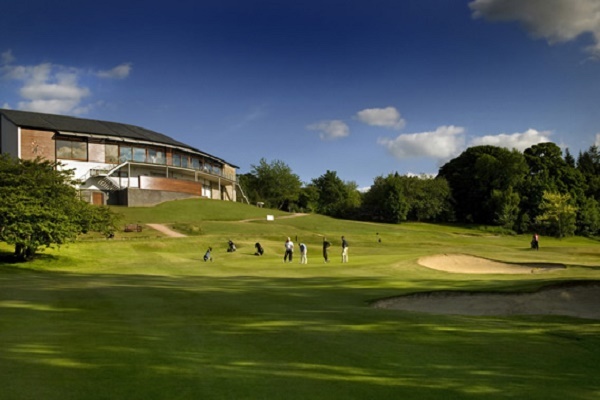 Whether you're interested in golf, football, rugby, ice hockey, walking, running, cycling or even Zorbing, Belfast and Northern Ireland has it all. 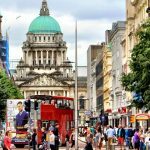 Whether you’re looking for things to do in Belfast such as events and attractions or are planning where to stay in Belfast, you’ll find everything you need for your Belfast holiday on Whats On In Belfast.net. Make sure to discover Belfast’s diverse neighbourhoods, from tranquil suburbs to central areas full of shopping, entertainment and dining options. Belfast have a huge range of options for food and drink. 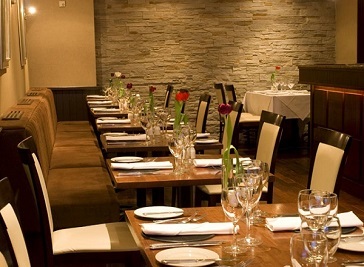 Belfast restaurants can come as a delightful surprise to the uninitiated. 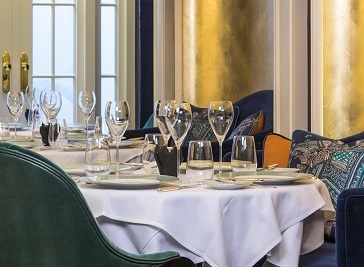 The range and quality of dining here on the Northern Ireland's capital is dazzling. 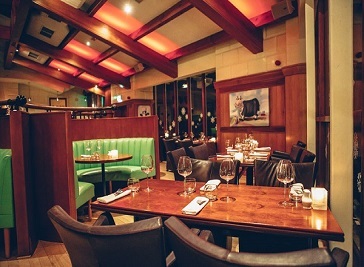 Belfast has a thriving dining scene, one which has been ranked as among the world's top 6. The city's plates are well served with a tasty selection of local and international nosh. Many bars and hotels also serve great gourmet and trad food. 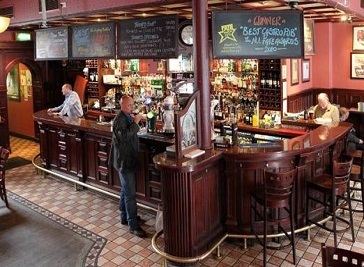 Located in Belfast's Cathedral Quarter, The John Hewitt first opened its doors in December 1999. The bar is unique in its ownership. SAPHYRE restaurant in Belfast is a fabulous hidden gem set within a converted Grade B listed Church. The Belfast restaurant on the Lisburn Road. With hundreds of places to eat, great value family activities and unique places to shop, make your visit to Belfast a memorable one. 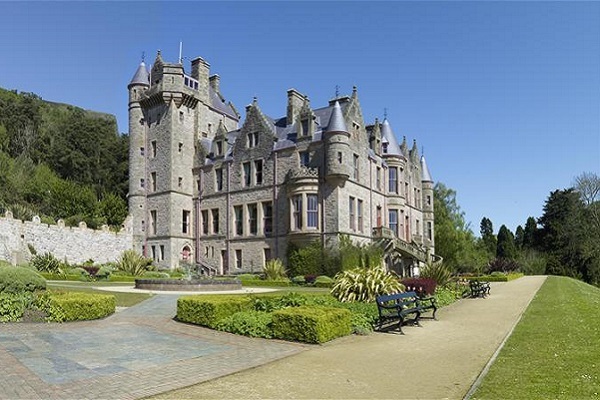 Belfast has an extensive range of things to do with a selection of adventures and activities.